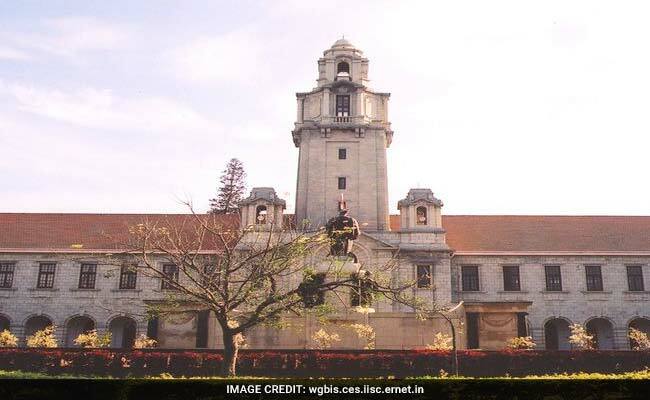 IISc Bangalore again tops in the overall category in India Rankings 2018 by NIRF. New Delhi: MHRD today announced the India Rankings 2018 for Indian Institutes. This year the rankings were announced in 9 different categories, the prime one being the overall category. The overall category was open for all institutes irrespective of the stream. In the overall category, which was introduced last year, continuing it's streak from last year Indian Institute of Science, Bangalore has again made it to the top of the list. The Overall category is dominated by Indian Institute of Technology (IIT). Six out of ten slots in the overall category have gone to IITs in the country. Other institutes which have made it to the top include JNU, Delhi, BHU, Varanasi and Anna University. This year, IIT Delhi has moved one rank ahead to the fourth place while IIT Kharagour dropped down from its previous fourth rank to fifth. JNU has retained its position at sixth rank from last year. Anna University emerged as the new entrant in the Overall category.